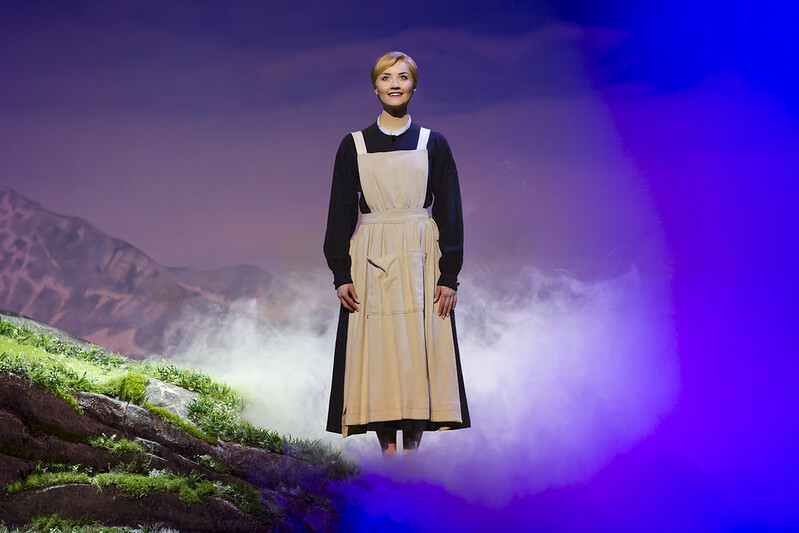 The One With The Sound Of Music - What A Delight! 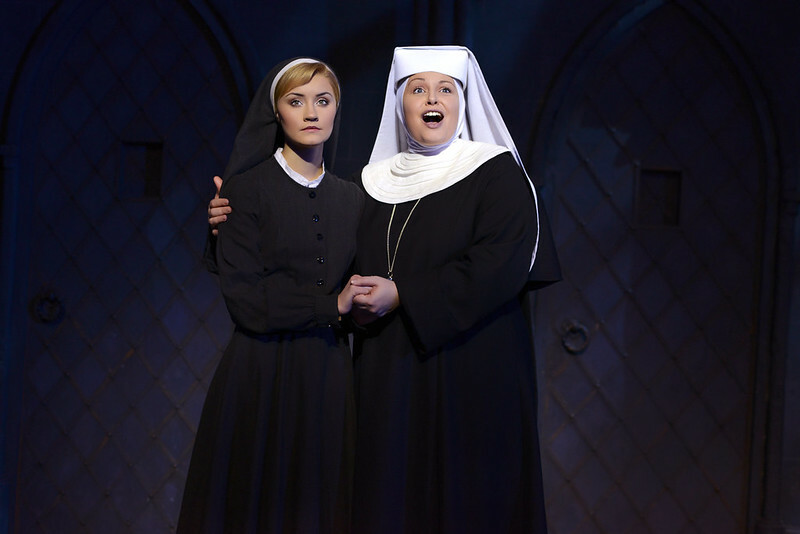 Of all the British casts of the show, the reverend Mother Abbess (played by Janelle Visagie) stole the show. Her joyful yet wise character coaching a young, wild Maria (played by Carmen Pretorius) towards “God’s will” was mesmerising and full of wit. Her singing was flawless, and her powerful rendition of Climb Ev’ry Mountain will make you break out in goosebumps. Twice over. 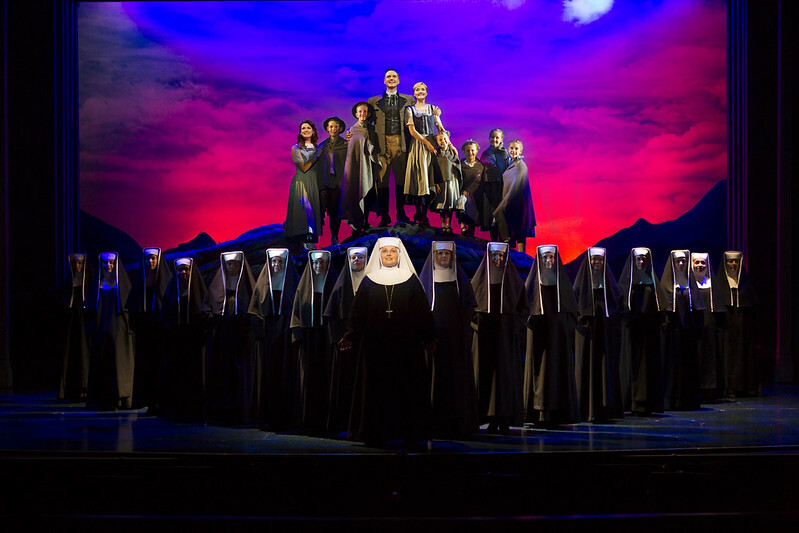 When Captain Von Trapp (Mark Rayment) broke into his first song, there was so much conviction and sorrow in his voice that he made me welled up. His late wife loved music and he has forgotten its magic until Maria reintroduced the Von Trapp family to songs again. I was particularly enchanted with the Von Trapp children. 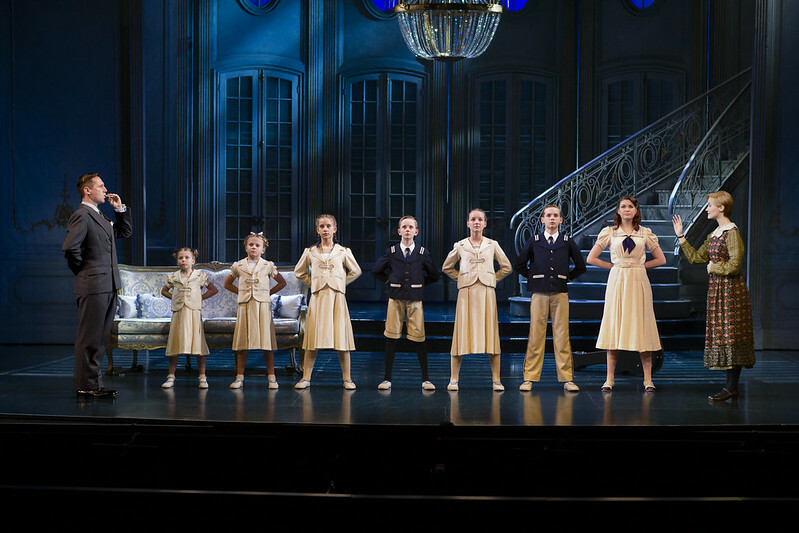 Six of the younger ones were played by a rotating cast of twenty children recruited from local schools. These kids, aged 8 to 12, were a true delight. Their confidence on stage – despite having no theatrical background nor professional training – was a sight to behold, and their joy in performing was awe-inspiring. Is this is a reflection on the future talent of Hong Kong theaters? Will these young prodigies continue to be nurtured and hone their talent? 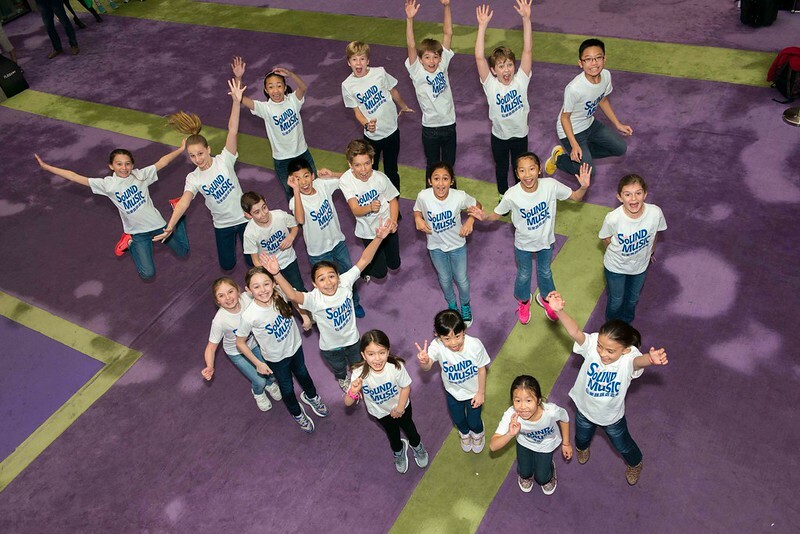 Their pitch-perfect performance should make parents realised there are true potentials in these kids! Watch out for the all-time favourite scene in Maria’s bedroom where she taught the children The Lonely Goatherd (which was originally a puppet show in the original movie) during a night of thunderstorm. The rousing chorus at the final scene at the garden of Nonnberg Abbey was a spellbinding close to the magical show. Update: Check out this wonderful review by South China Morning Post. 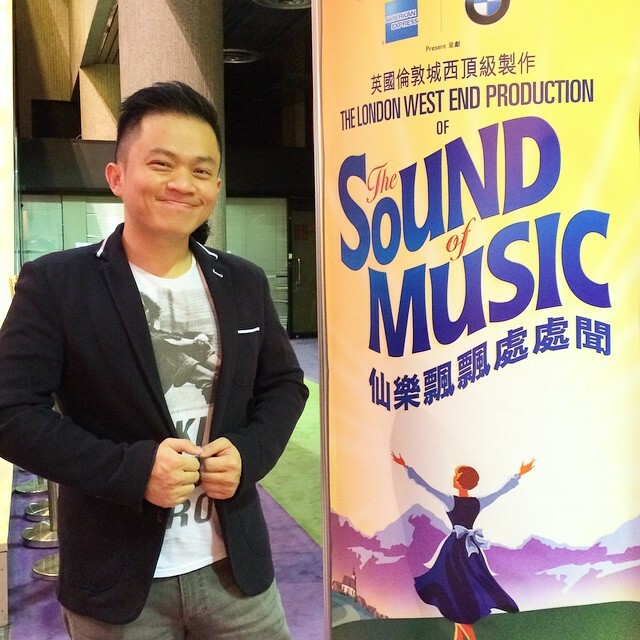 The Sound of Music in Hong Kong Academy of Performing Arts (HKAPA) runs until June 21. Tickets are available from HKTicketing.com. Note: I attended the gala premier on May 16 by invitation.